Toy stocks were under heavy selling pressure Friday after a Bloomberg report said retailer Toys "R" Us is likely preparing itself to liquidate its bankrupt U.S. business. Toys "R" Us hired a law firm with expertise in debt restructuring in early September 2017 ahead of roughly $400 million in debt due in 2018. The toy seller filed for Chapter 11 bankruptcy protection on Sept. 19 and the company began a process of closing some underperforming stores. Meanwhile, day-to-day operations at non-impacted stores remained unchanged but this may soon change. Bloomberg, citing "people familiar with the matter," reported a complete shutdown of its U.S. operation has become "increasingly likely" over the past few days. 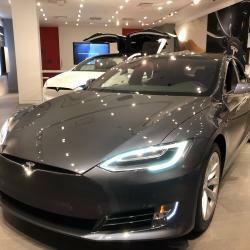 Any hopes the retailer had of selling itself appears to have faded and it's unlikely its debtors will agree on a restructuring agreement. 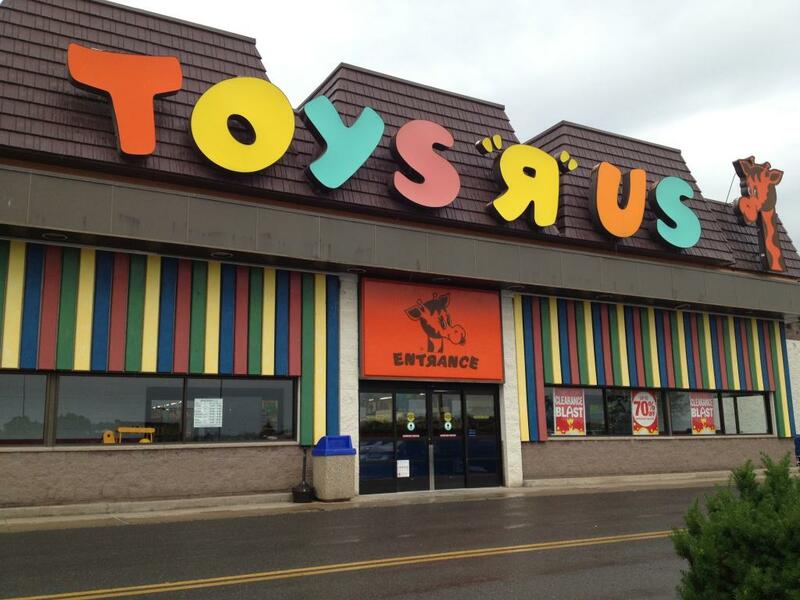 A Toys "R" Us spokesperson declined to comment to Benzinga. Toy companies, including Mattel, Inc. (NASDAQ: MAT) and Hasbro, Inc. (NASDAQ: HAS), are "being proactive and getting their affairs in order, so to speak," BMO Capital's Gerrick Johnson told Benzinga. The analyst said Mattel would be more exposed to Toys "R" Us' closures than other toy makers given its exposure to baby gear it sells at Babies "R" Us stores (via Fisher-Price). 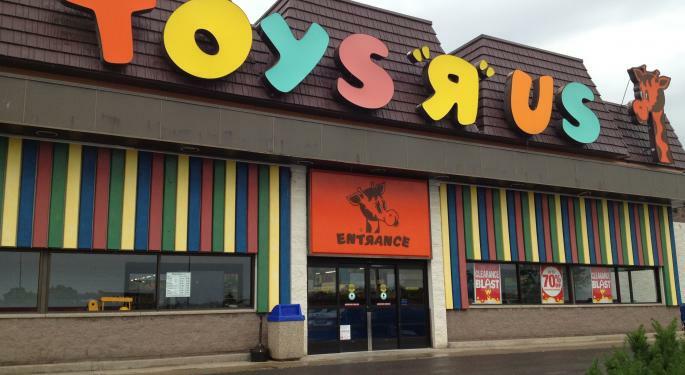 Separately, Funko Inc (NASDAQ: FNKO) isn't as insulated to Toys "R" Us store closures as many might assume given its multiple distribution channels, Johnson said. Funko needs exposure to a "mass market" to generate the growth levels it wants and Toys "R" Us is "part of that." Under a worst-case scenario, 10 percent of the sales of each toy company "goes away" in 2018, DA Davidson's Linda Bolton Weiser said in a note. Under the worst-case scenario, the impact to toy maker's earnings would be 10 percent or more due to under-absorption of overhead expense. The reality is consumer demand for toys won't vanish because Toys "R" Us closes its stores. In fact, several retailers have already said they are exploring an expansion of their toy offerings. Meanwhile, Mattel and Hasbro's CEOs have both said their marketing teams should face minimal difficulties in finding new customers to take shipments in 2018. Mattel has already cautioned investors that expectations for flattish sales in 2018 depends on Toys "R" Us' ongoing operations, Bolton Weiser said. As such, there may be downside risk to estimates for Mattel moving forward. On the other hand, Hasbro's management hasn't offered any directional guidance for its 2018 sales so the analyst's estimates of 1 percent growth similarly has downside risk. Any negative impact from the store closures are "not likely to extend" beyond 2018, however, so any price weakness in toy makers should be seen as a buying opportunity for investors with a medium- to long-term time frame. Funko was up more than 5 percent at $8.41 following a strong Q4 earnings beat.